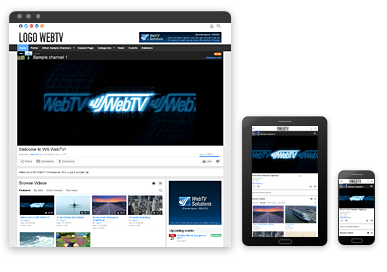 Some examples of WebTVs based on WS.WebTV. Here you will find some examples of WebTVs which are based on our solution. This is a very small, but representative, list. • We have been authorized by the clients to include their WebTVs into this Showcase. • Normally, URLs of unbranded WebTVs are neither provided as references nor linked from our Website; however, if an unbranded WebTV is included in this showcase, or provided as reference (by E-Mail) it is because we have been authorized, expressly, by the client. • The performance of each WebTV depends on the server that hosts it. • Some WebTVs contain graphic customizations requested by the clients, or done by the clients themselves. • The installed version might be different in each case. If you are interested in additional reference, contact us. 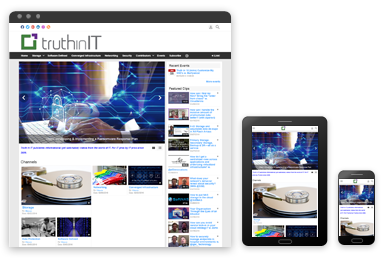 An educational and informational WebTV with custom and third-party (curated) content about information technologies. United States. Network for live and on demand sports video broadcast.United States. Portal Media TVR Iași. Romania. 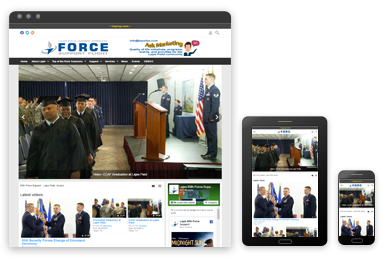 Lajes Field Community WebTV powered by the 65th Force Support Squadron (Azores, Portugal). United States Air Force. Visual Theme: Classic (desktop + mobile interfaces | not responsive). Obs: This WebTV includes some modifications, like the thumbnail size, among others. Portal Televisoras Grupo Pacífico. Mexico. Extensions: Mobile Interface, StreamClip, Batch Creator, Galleries+. Obs: This WebTV contains graphic customizations made by the client. 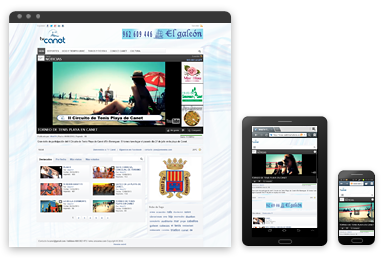 WebTV of Canet de Berenguer City Council, Valencia, Spain. 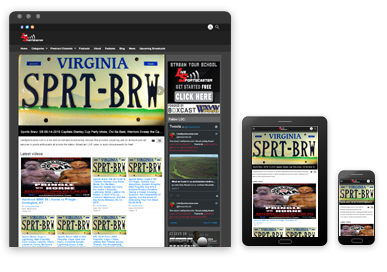 News, events and activities, local festivals, and much more. 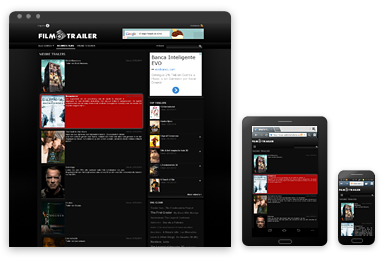 Extensions: Mobile Interface, EmbedClip, StreamClip. Obs: Main template was modified to include additional banner spaces at the right of to the video player.